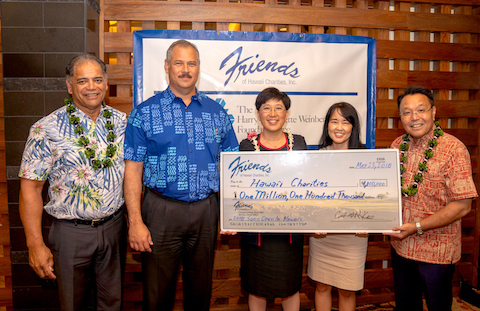 housands of volunteers donate countless hours each year to assist with our Friends of Hawaii Charities fund-raising events. 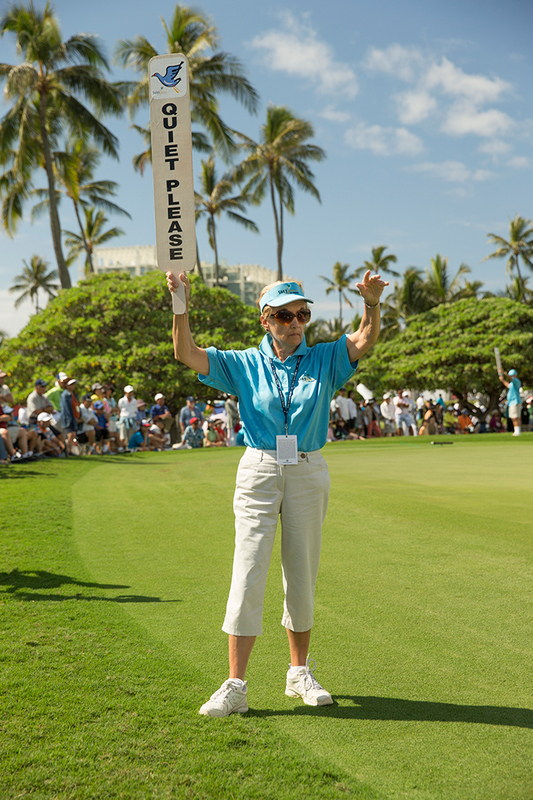 We are currently seeking volunteers for the 2018 Sony Open in Hawaii. If you have aloha and free time to help us with Hawaii’s most prestigious PGA TOUR event in January, please consider volunteering!